How Ronnie Feig created the next great brand, KITH. In the Jewish religion, a bar mitzvah is the ritual induction of a boy into manhood at the age of thirteen. It’s recognized as the time when he, not his parents, becomes responsible for his actions. Ronnie Fieg took this transition quite seriously. Fieg’s first cousin is David Z, a legendary sneaker and sportswear retailer in New York City. Ronnie’s parents were paying off his bar mitzvah celebration with the gifts from the guests, and as is customary, David came to the celebration with his gift in hand: an envelope of cash. Ronnie saw this as an opportunity and told David, Thanks, but no thanks; I’d rather have a job working for you instead. The next day, Ronnie started as a stock boy at David Z. In the late 1990s, David Z was located on Eighth Street in Greenwich Village, one of the most influential blocks in the country for street culture. All the big hip-hop artists spent their weekends hanging on the block. They would start on the corner with a Gray’s Papaya hot dog, maybe grab a pair of Parasuco Jeans in one of the lesser-known shops, and end up in David Z’s buying a pair of GORE-TEX boots. This was where Ronnie learned the business of sneakers and streetwear. As he tells it, “When Lauryn Hill spits ‘In some Gore-Tex and sweats I make treks like I’m homeless,’ the week that she recorded that album, I sold her the boots. And when you see Ma$e and Diddy in the ‘Been Around the World’ video and they’re wearing Dolomites, I sold them their boots. Anytime you’d see Wu-Tang with custom Wallabies, I used to get them custom-made for them. Jay-Z was there every weekend. ‘Cruising down Eighth Street’—when he spits that on the [‘Empire State of Mind’] track, that was him every Saturday, cruising down Eighth Street. I used to help him with his Timberlands every Saturday.” For Ronnie, working at David Z was like going to the Harvard of street style. Ronnie worked his way up from stock boy to sales clerk to assistant manager to manager to assistant buyer and, eventually, buyer for multiple David Z stores at around the age of twenty-five. As the head buyer, Ronnie had direct exposure to the brands, and luckily for him, David Z moved volume, which gave him influence. He formed a relationship with ASICS at a Vegas trade show, and the brand performed well in the stores, so ASICS decided to give him the opportunity to design his own silhouette. This was precipitous; back in the day, his mom had bought him a pair of ASICS Gel-Lyte IIIs at Tennis Junction in Great Neck—my hometown—instead of the more popular Reebok Pumps he wanted. At first, Ronnie hated them, but eventually he grew to love them, wearing them until they had “holes in the soles.” He wanted to replace them, but they’d been discontinued. When ASICS gave him the chance to design his own, the Gel-Lyte III was his obvious choice. He pulled them out of the archive and created three versions, a total of 756 pairs. He called in some favors from a few friends, and they threw an event at David Z. The next day, they sold a few pairs, and he shared the story of the shoes with one of the buyers. The day after that, Ronnie’s mother called him, exclaiming, “Your shoe is on the cover of the Wall Street Journal!” The guy Ronnie told the story to was an editor at the WSJ, and wrote a story about limited-run sneakers. The next day, there was a line around the block. That same day, the president of Adidas America showed up and, as Ronnie tells it, “I told him the story, and that’s how we started talking about working on a shoe called the Black Tie.” Ronnie had begun to build his following. Since the opening of that shop, Kith has become a retail juggernaut. Currently, the brand has seven permanent locations: downtown Manhattan, Brooklyn, Miami Beach, Los Angeles, Kith Shop at Bergdorf Goodman on New York’s Fifth Avenue, Kith Shop at Hirschliefers on Long Island, and Kith Kids, in the East Village; along with pop-up seasonal locations in places such as Aspen. They recently quadrupled the size of the original Lafayette Street store and opened the Arsham/Feig Art Gallery on the top floor, with Kith collaborator artist Daniel Arsham. There are also multiple locations offering their Kith Treats concept, a cereal bar that focuses on combining cereal and ice cream for decadent ice cream desserts. Why is Kith thriving when most other retail brands are dying? The answer is that it is a naturally sharable product that is built on the three pillars of modern marketing and entrepreneurship in the Age of Ideas: creative, distribution, experiential. 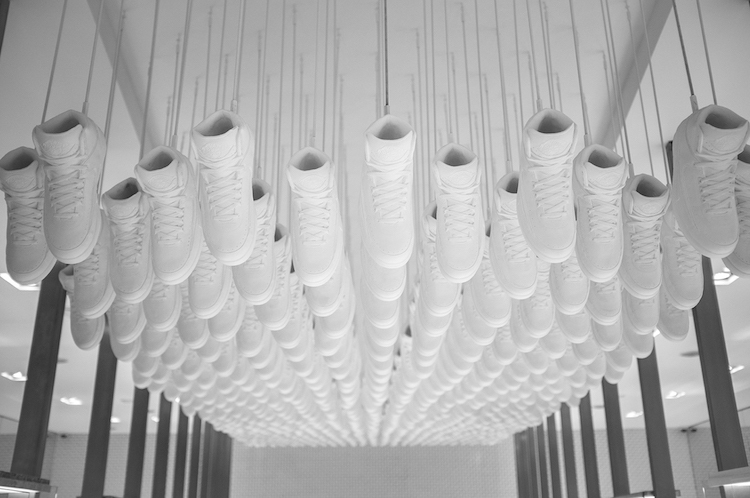 All Kith stores are designed by Snarkitecture, a firm founded by artist Daniel Arsham, focused on “investigating the boundaries between art and architecture.” Arsham’s work makes the stores more like immersive art exhibits than retail stores, and that makes Kith a place to experience, and even gather, rather than just shop. The stores are highly curated from start to finish; whether it’s their sneaker displays, book selections, wallpaper, or website, everything reinforces the brand’s status as a culture creator. As Ronnie puts it, “We take a lot of risks, but you have to take risks in this market to be rewarded and to feel like you’re helping shift this culture…. You need to actually provide newness and culture-shifting ideas.” While people go to Kith for the practical reason of purchasing sneakers, they also come to be a part of the movement, to say they have been there, to take photos of themselves in the store or wearing their piece of culture. Think of today’s best stores as contemporary art museums, but instead of taking photos in front of an innovative canvas or sculpture, you’re taking photos in front of branded installations and products: It’s a similar kind of creativity, in a different medium and setting. And because Kith is launching these collaborations throughout the year, customers always have another reason to visit or follow, another happening to be a part of. 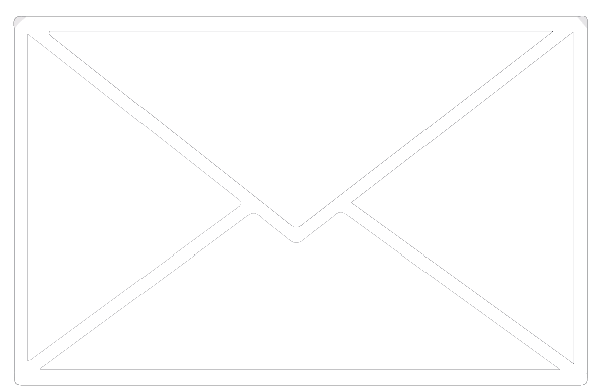 This constant activity and content is vital in a saturated media landscape. Combined with their experiential stores, this makes Kith the ultimate naturally sharable product. It’s a model that makes sure all channels, offline and online, are overflowing with great content. From the stores to the product to the partners to the cereal bar, Kith is brimming with interesting stories to tell and imagery to share, both for the traditional media and social media. And that kind of content is immensely valuable in the modern age—just take a look at the #Kith hashtag and you’ll see how a sharable product can transform into a movement. Finally, Kith is tapping into two massively cultish communities: sneaker geeks and street-style junkies. These communities are constantly looking for what’s next, and Kith is always there to give it to them. Kith’s followers are digital natives involved in a global conversation. Ronnie’s decades of street credibility give the brand authenticity, and the market knowledge he and his team possess helps Kith stay ahead of the curve—both invaluable assets when dealing with these types of communities. More than that, popular culture pulls directly from these two fringe communities to decide what’s new and next, so these communities amplify Kith’s brand presence and message, allowing it to have a significant impact on the larger cultural conversation. Kith is exciting not only because the product is great, but because the business is great. Ronnie Fieg and his team understand how to drive commerce via culture and have done that by building a product that naturally fits into the cultural conversation. He invests his resources in creativity, allowing the community to do the heavy lifting of amplifying his message and building one of the next great brands, and businesses in the process.